Glenn Ligon talks about the space of blackness in America. An interview with Gary Garrels of SFMOMA (87). As I read his book with William Cronon’s Changes in the Land and Charles Olson’s Mayan Letters clunking around in my head, I think more and more about space in time. The perception of space over time. The persistence of people in space over time. Ligon brings text into art. Artforum brings unvisited art to readers or poetry to artists or artists to writing (Ligon’s early publication, for instance, and this book, Yourself in the World). Early on this semester, Prof. Wayne Koestenbaum asked us how we approach art that we see, how we might carry it forward, what we might do with our writing. I entered my PhD thinking I cared about memory, about how we relate to one another through shared points of access, remembered references, dually held allusions. I did not consider that I might have “original” scholarship. I have no illusions of originality. I did, however, wish to shepherd those ideas which have struck me forward in time. Give them space in a perceived future. Share them with people beyond myself and beyond those beyond me. Does writing about art give the people outside that art access to it? A reason I have always been an actress is shared space and time. Being in a room together. Having our various experiences contained within some walls, known limitations of setting. I loved the film The Cradle Will Rock because it captured the sense of potential and production that can happen when a collective choice to follow certain cues occurs. Even the shared space seems to me to come back to time. My body and your body in the same space in time. Carrying those presences forward through time. I am newly enamored of the work of Kent Monkman, whose Miss Chief captures the humor and pain possible in art. What is a pain in the neck? 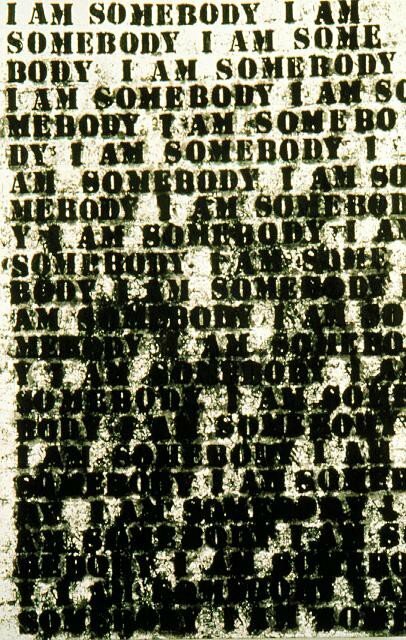 Not needed “like we need a hole in the head or a stab in the neck,” Ligon quotes a critic in his Untitled alphabet. The cliche returns time and again. The repetition, he says in “Get the Picture” an interview with Marie de Brugerolle, “is about the change in meaning of the words” (81). Repeating images changes the meanings of the world. Change. Change is a property of time. I’m still working on these ideas. They will very likely change. I like change. I hate change. I’ve always been interested in derivatives for demonstrating change in change. Or at least for representing it it some way. Transformation versus Permutation versus Temporization.